We Repeat: This Is Not A Drill! 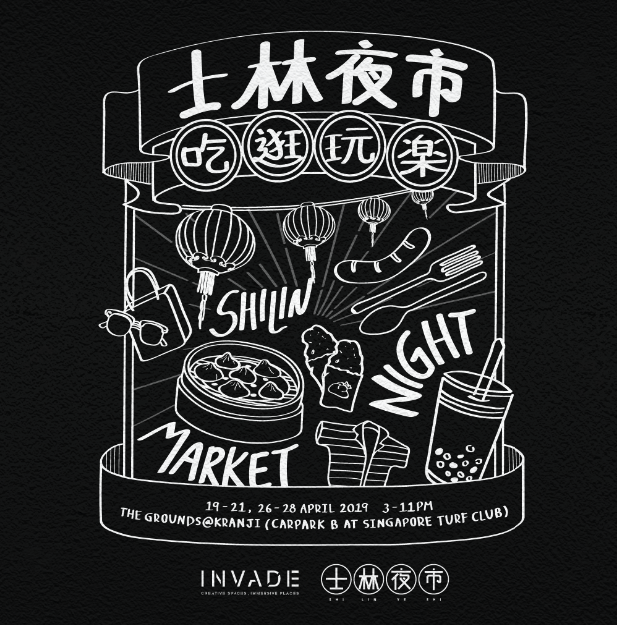 Come April 2019, Invade (the folks behind Artbox Singapore) is bringing Taiwan’s Famous Shilin Night Market concept to Singapore for the very first time! 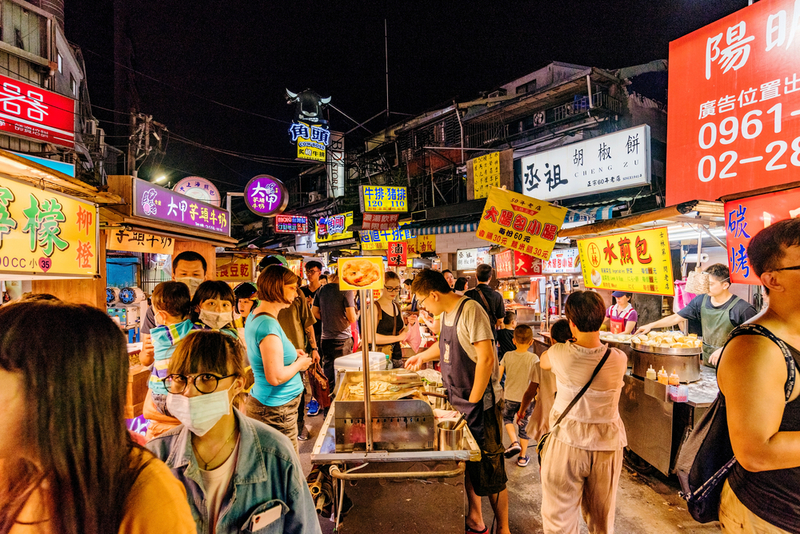 For those who don’t know, Shilin Night Market is one of Taipei’s largest and most-visited night markets, with vendors selling all kinds of snacks from grilled seafood to smelly tofu. 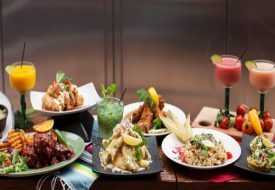 Look forward to lots of great food and drinks, shopping and a whole lot of fun and immersive experiences at The Grounds@Kranji (Carpark B at Singapore Turf Club). The night market concept will be held for two consecutive weekends. 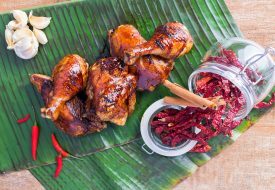 Expect a uniquely Singaporean twist to this famous Taiwanese night market concept—street delicacies and creative eats, visit pop-up artisan stores, arcade games and even movie screenings – the list goes on! 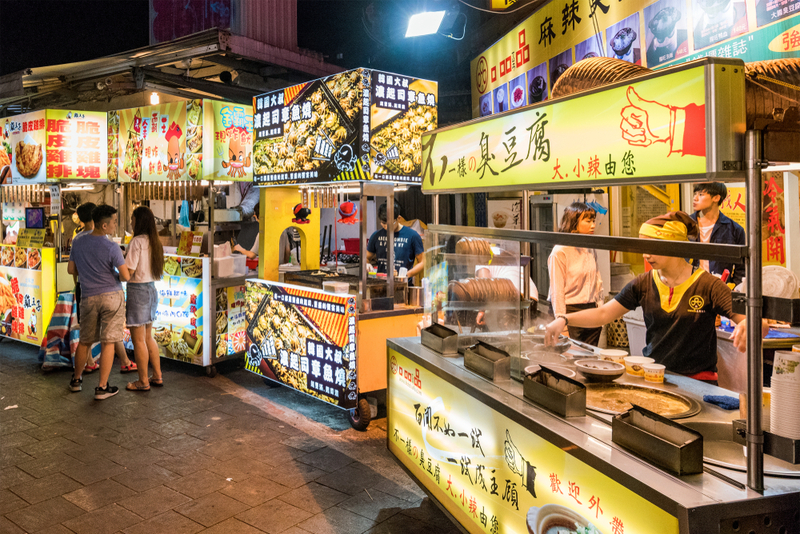 Looks like the Singaporean version of the Shilin Night Market concept is going to be one of the most anticipated events in Singapore! We don’t know about you, but the Weekender team is definitely very excited! 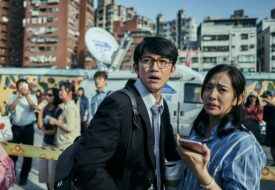 (and we’re hoping they bring some of our favourite Taiwanese street snacks to our sunny shores too! Vendors who are keen to be part of Shilin Night Market concept may visit Fleawhere for more information on how to participate. Stay tuned for more details coming up very soon in the weeks to come!